Having options is the key to making the right decision at the right time. 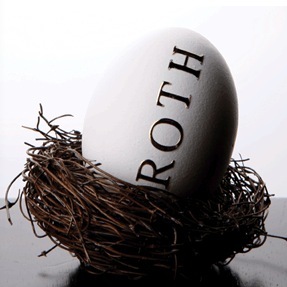 Creating “Roth assets” today, by conversion or yearly contributions, will provide you options in retirement. 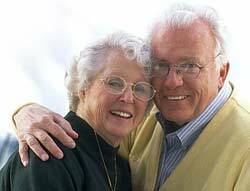 You are not required to convert your traditional IRA(s), SEP(s) and SIMPLE(s) into one Roth IRA.